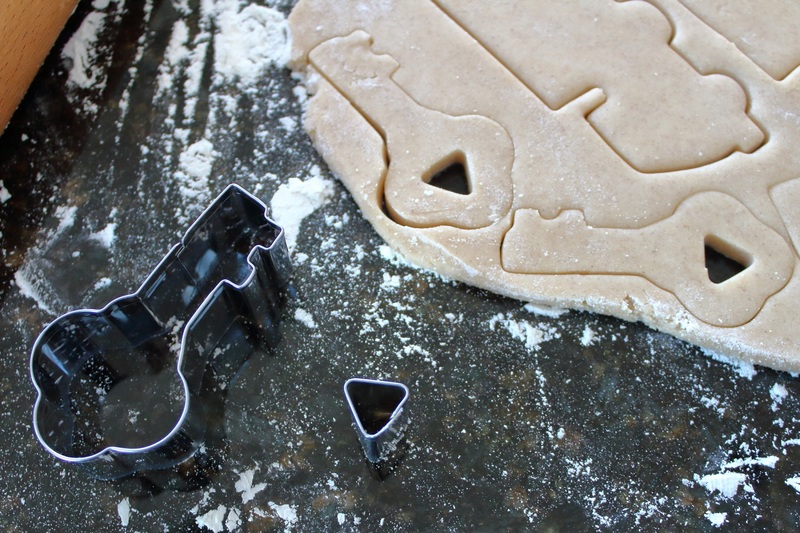 Us cookie folk normally have a massive array of cutters, and sometimes duplicate and triplicate of the same thing. 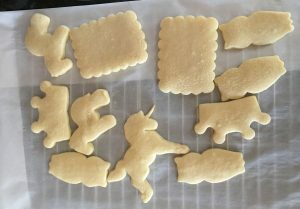 So what happens when you don’t have quite the right cookie cutter for the job in your hundreds of cutters? I call it a cookie cutter change up. You take the closest thing to what you need and make some edits to it, if you will. 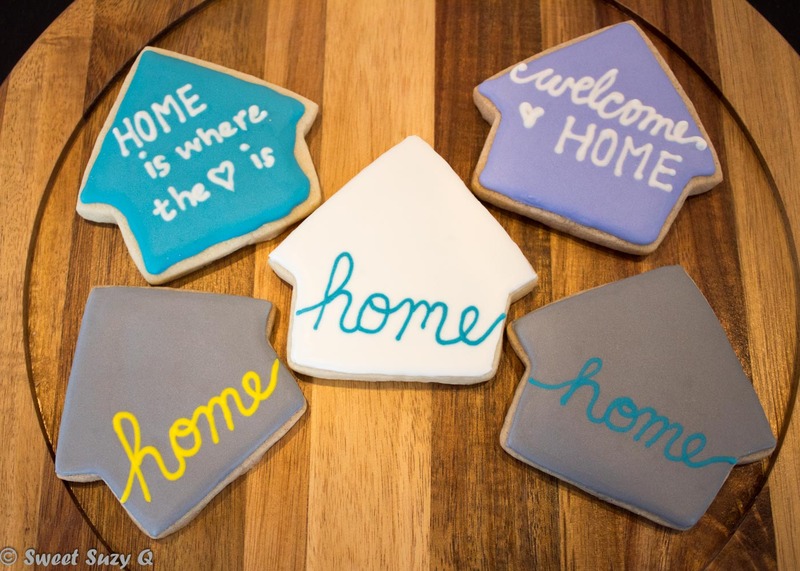 I recently posted about some real estate cookies I was making for a friend, but I didn’t have the right house cutter for the job. No problem, I had a spatula and a good eye for what made it look even. If you’re wondering what the flecks are in the dough, this is our almost almost Snickerdoodle dough with an amazing Vietnamese cinnamon from King Arthur Flour. 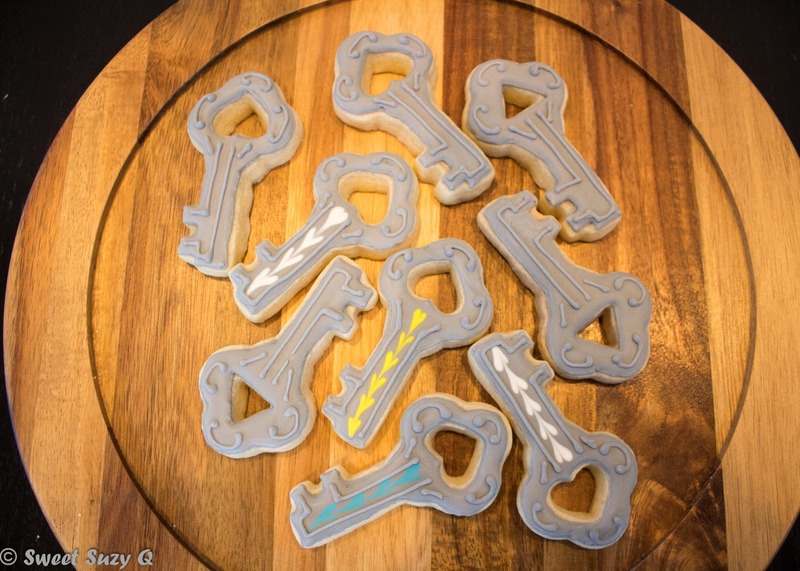 You can see the houses and keys in the dough above. They are cute basic shapes, but not quite what I was looking for. 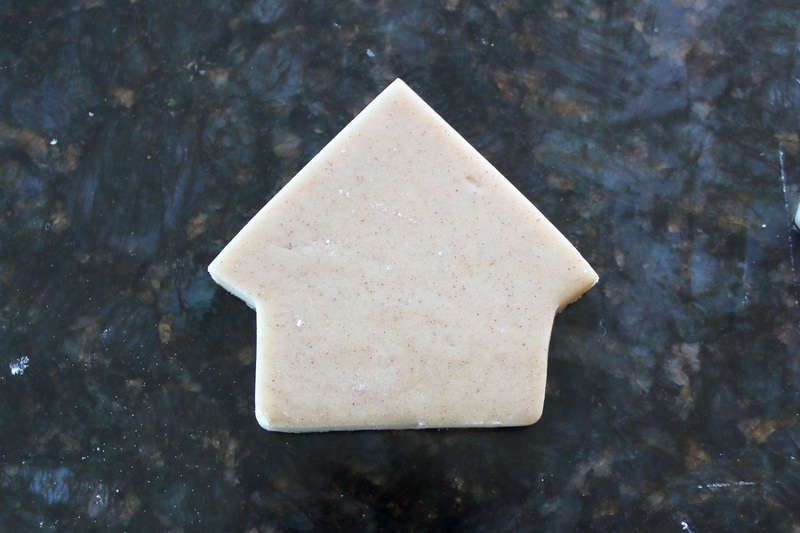 Let’s start with the house cookie. 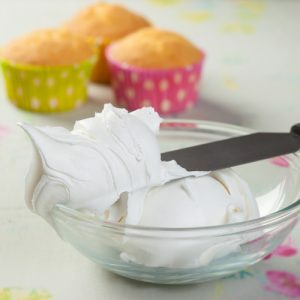 This is the house dough as it is originally cut. I wasn’t wanting to spend all of the time to decorate the chimneys and extra detail on the houses, so I opted to cut those out. I grabbed my handy spatula and started making cuts. I started by cutting off the side of the roof with the chimney and getting that angle closer to what I knew the finished cut should look like. I cut the left side of the roof line to match the angle and voila! 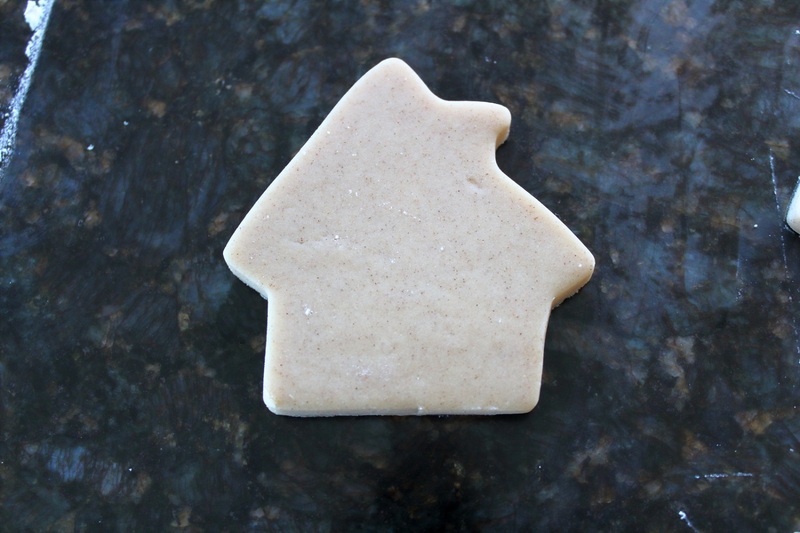 Simple house cookie. Now let’s look at the key. It was a solid cutter with not a whole lot of character, but I had some mini cutters from my jack-o-lantern set from Halloween that would fit inside the head of the key to help me out with this dilemma. You can see the keys on the left and top of the dough below. I used the triangle and heart to make the center cut out on the head of the key resulting in a quick fix to my boring keys. 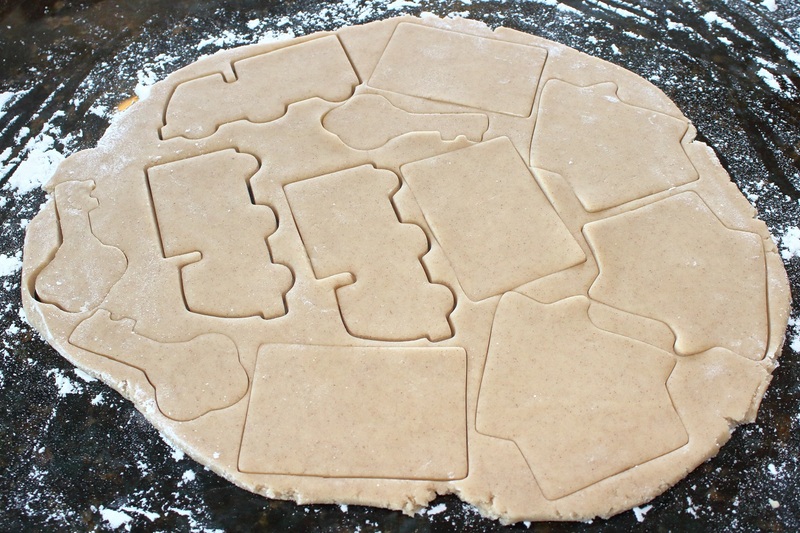 Making cut out’s inside of larger or uneven cookies can alleviate the issue of burnt edges and raw centers. 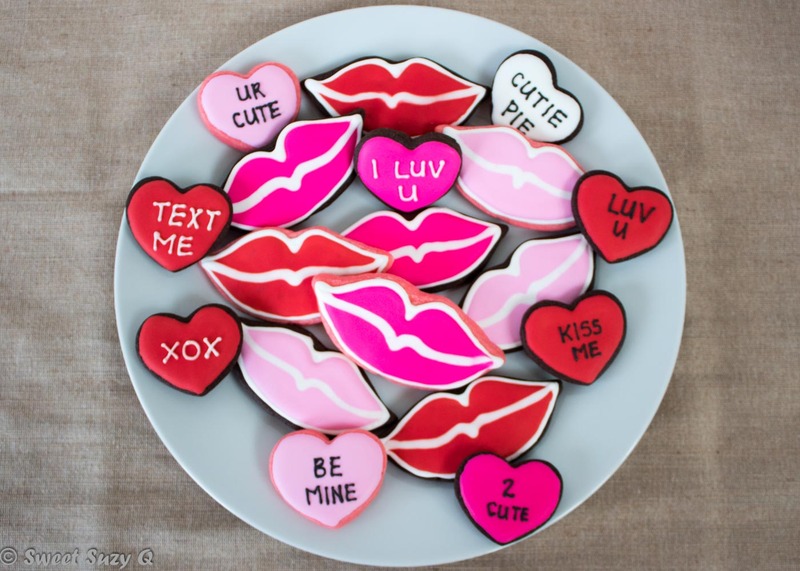 I love using larger cutters but the centers are always doughy and that just isn’t good for anyone. 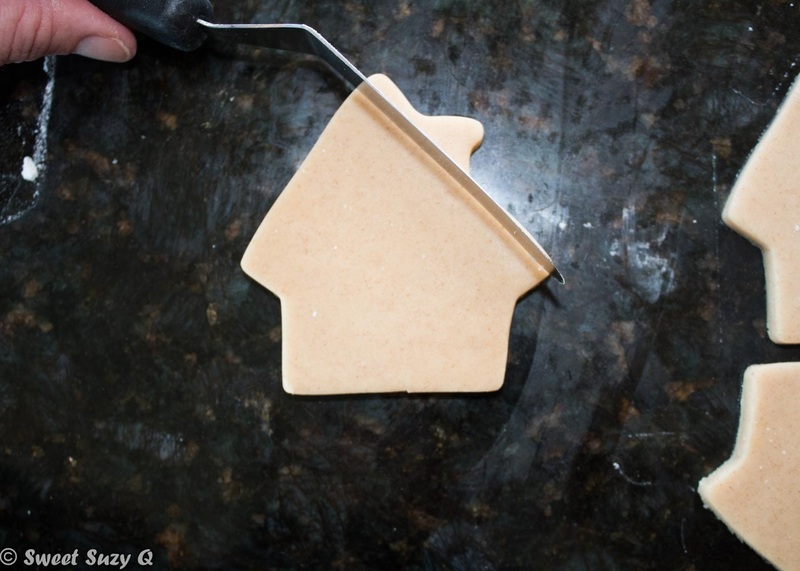 Don’t be afraid to take a cutter and make it your own by using other cutters or a freehand cut, if it doesn’t work out, you can always re-roll the dough and start over.